I had a bunch of gaming topics I wanted to discuss that wouldn’t quite fill up a post on their own, so I decided I’d just jam them all together. This week saw a big patch for Heroes of the Storm, bringing with it the long-awaited release of Sylvanas Windrunner. Since the patch also included increased leveling rewards — awarded retroactively to those of us already max level — I had an abundance of gold, and I bought Sylvanas at her starting price of 15K gold, also treating myself to her ranger-general skin. Initially, I found myself somewhat disappointed with Sylvanas’ incarnation in Heroes. She felt very weak, and I struggled badly. The problem is that she is incredibly squishy, and while her mobility seems good on paper, it’s often impractical. Her teleport relies on a projectile with a travel time that is hardly any faster than normal hero movement speed, and while Withering Fire can be shot on the move, it needs talents to really be a practical choice for harassment or chasing enemies. Also, her team fight potential is pretty good by specialist standards, though not really much better than Nazeebo’s and Zagara’s, and she is a bit like Illidan in that she excels at finishing off wounded enemies. Actually, she reminds me of Illidan a lot of ways. They both require extremely high APM compared to other characters, they’re both obscenely squishy but highly mobile, and they’re both heroes who can be either devastatingly powerful or borderline useless depending on the situation and the person controlling them. I still think she could maybe use a buff to her survivability, either in the form of more health, more reliable self-healing, or a more practical escape tool. Seriously, Banshee Wave is the least practical teleport ever. You can pull off some incredible stunts with it… but you probably won’t. 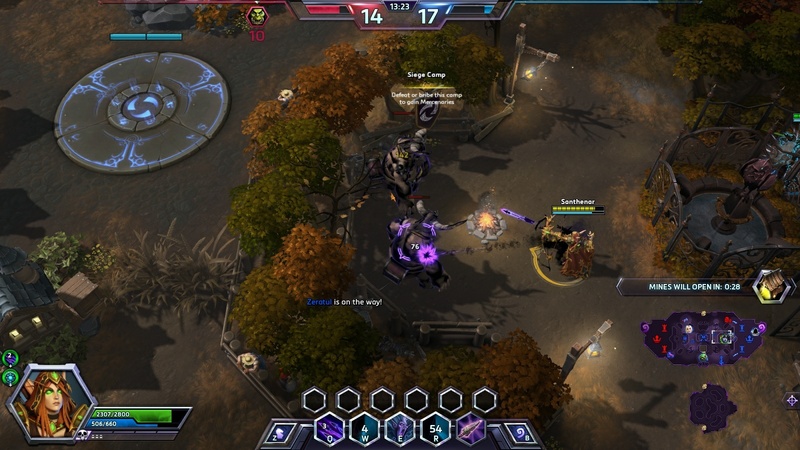 It’s not a good sign when a hero with a built-in teleport still needs to take Bolt of the Storm at level twenty. 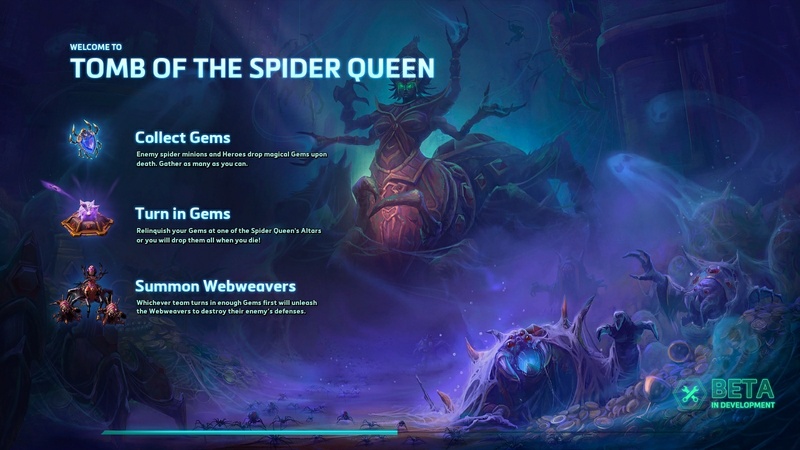 The other big ticket item for this patch is the new map, Tomb of the Spider Queen. It’s not quite as bad as I worried it would be, and it’s definitely not as tedious as Dragonshire, but it is a fairly uninspiring map. The game isn’t even out of beta yet, so I doubt Blizzard has already run out of ideas for interesting map mechanics, but that’s the impression one gets from Tomb of the Spider Queen. The map objective basically boils down to, “push lanes so that you can periodically push lanes a little harder”. It feels far more like a traditional MOBA than other Heroes maps, and it’s definitely not as exciting as rushing for a tribute on Cursed Hollow or battling over temples on Sky Temple. There’s also less team fighting, and mercenaries play a much smaller role since any time you’re not in lane is time you’re not gathering crystals from the enemy creeps. The map could really use some alternative sources for crystals, like merc camps or occasional crystal dumps similar to the treasure chests on Blackheart’s Bay. I was also a bit disappointed this patch didn’t include the previewed option to permanently mute team chat — not sure if that’s still coming or not. The unending nastiness of people in this game is really starting to drive me up the wall. I haven’t been playing Diablo III on any kind of a regular basis for quite some time, but I still pop into it once in a while. It’s a great game to just jump into whenever you have some spare time, and it’s good for stress relief. So I found myself running through the lands of Sanctuary again, and I came across some interesting new additions since the last time I’d played. Since D3 launched, there have been hints of a mythical realm filled with riches hoarded by the treasure goblins, and of the demon who rules over it: Greed. Ever since, players have longed to explore this place, and now that’s finally possible. Treasure goblins will now rarely leave behind a portal to Greed’s Vault on death, and I was lucky enough to find one. It is everything I dreamed of. In twenty minutes, I acquired thirty-one million gold, several hundred blood shards, three legendary items, and a rough estimate of an assload of high level gems. 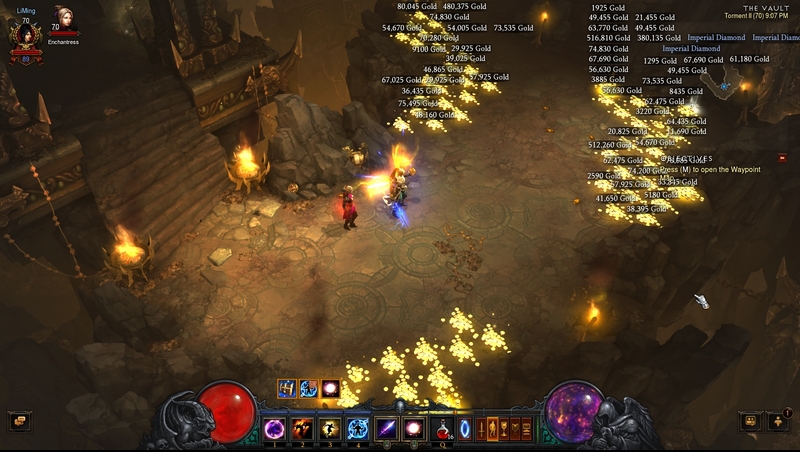 Granted, this was while the community buff with double gold find was active, but still. Talk about a goody room. This also feels like a good time to mention that my wizard has a legendary item which grants her experience equal to any gold she picks up. It culminates with a boss fight against Greed herself, who has the absolute best death animation of any boss ever. I must have spent a good ten minutes just opening and closing the chest on her head purely for the juicy sound effect. Shortly thereafter, I encountered another new addition: a rainbow treasure goblin whose death opened a portal to a version of the infamous pony level. 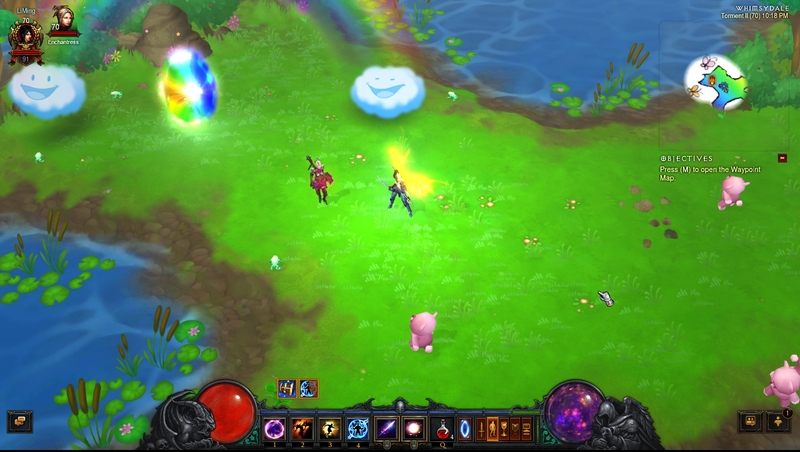 Although I’ve never visited the original Whimsyshire, I have encountered Nephalem Rift levels based on it before, so the joy of butchering rainbow ponies was not entirely new to me, but I still couldn’t resist pausing my bounty farming to explore the full map. Was a nice break from the usual grind. 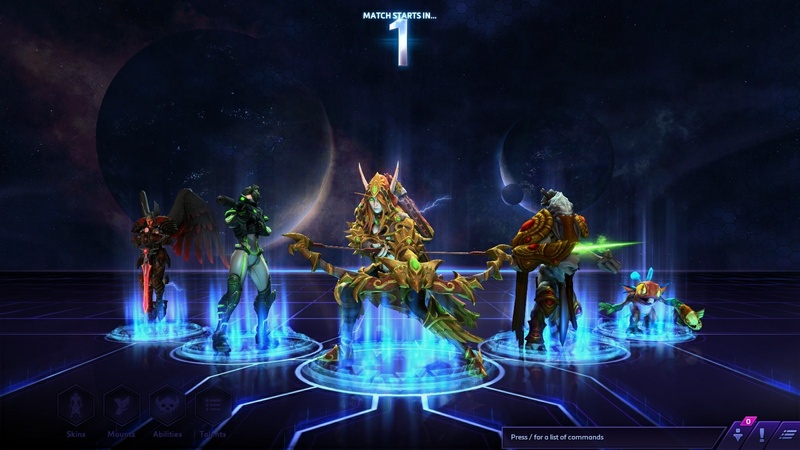 I’m really impressed that Blizzard continues adding meaningful new content to D3 post launch. Sure, these aren’t huge additions, but this is a game that has absolutely no monetization beyond box sales. Blizzard doesn’t get much, if anything, from adding these new Easter eggs. It’s just a gift to the players. 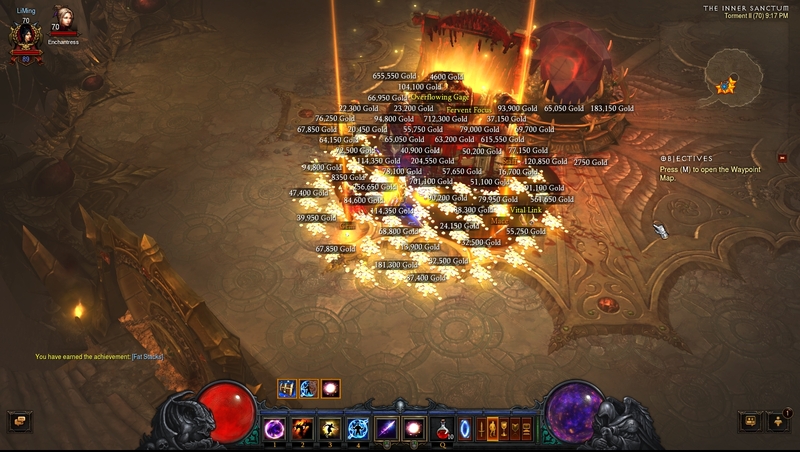 Whatever issues D3 may have had at launch, it has earned a lot of respect from me. 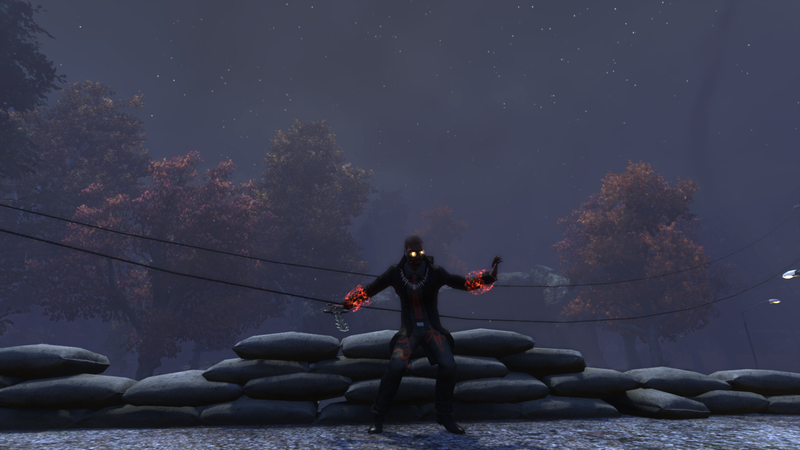 This week has also seen a return of the golden golem event in The Secret World. Between a certain degree of burnout and still being a little unhappy with recent events, I haven’t participated all that much, but I did log in long off to buy the latest loot party bag. It’s starting to feel like Funcom has gone a little mad with power with these things. They started as a special holiday thing, but now they’re taking any excuse to churn them out. A lot of people are getting fed-up, and there’s a big backlash from certain members of the community. For my part, I am a bit fatigued on the bags myself, but mostly just because they don’t feel exciting or special anymore. I’m certainly not as bothered as some others. As far as ways to monetize the game goes, this one is relatively harmless. All the rewards are cosmetic, most can be traded, and it can create fun social events. I’m in the habit of running to Kingsmouth and dumping the loot on newbies — seems like they’d enjoy it the most, and I figure if I can give them a positive experience early on, it might encourage them to keep going with the game. And I do really love the /dance_rockabilly emote from this most recent one. Anyway, on the whole, I don’t think the loot bags are a problem for TSW, but I can sympathize with feeling a bit fatigued by them. 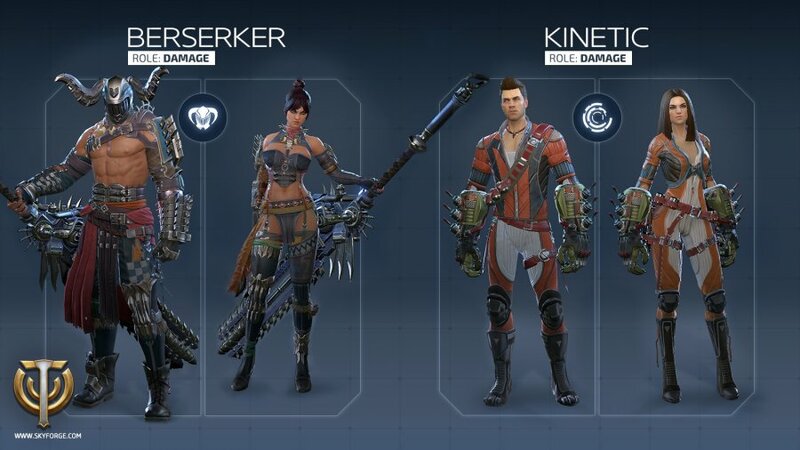 I’m still not sure what to make of Skyforge, but a recent reveal of their full list of launch classes nudged me back towards the “excitement” category. Firstly, there are a lot of them. Thirteen to be precise, which is a pretty huge number, especially for a new MMO. World of Warcraft only has eleven, and it’s ten years old. There’s also a very interesting mix of standard archetypes — paladin, cryomancer, archer — along with more unusual concepts. There’s an alchemist class, which is a very rare archetype that intrigues me. They’re also launching with a monk class, which is an archetype I feel deserves much more attention than it gets. But by far the most interesting one to me is the kinetic, which uses special gloves to manipulate gravity, hurl boulders, and generally wreak havoc. I’m still wary of getting excited about Skyforge, though. Word of mouth from the beta is decidedly mixed, and supposedly the developer’s parent companies has ties to the Kremlin, which is rather unnerving given recent world events. I’m not sure I want to support something like that… though I’m sure it wouldn’t be the first product with a shady pedigree I’ve supported. Nobody’s hands are totally clean in this day and age. This entry was posted in Games and tagged Diablo, fantasy, Heroes of the Storm, sci-fi, Skyforge, The Secret World, video games by Tyler F.M. Edwards. Bookmark the permalink.